One of nine installation views of the Moderna Museet one man exhibition. Read more here. 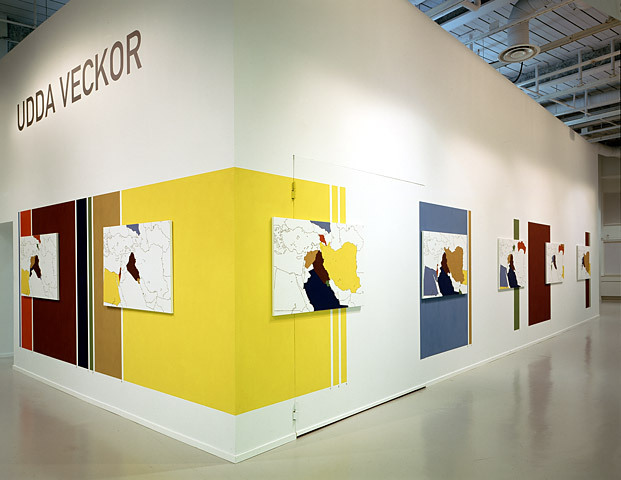 "Udda Veckor" is the name of the series of exhibitions to which this project belonged.